Fish curry is the dish of the day today. Hi everyone, I have just come home from work. I am tired and hungry and fish curry is the first thing that came to mind for supper. Not only is this a delicious meal, but it is quick to make and easy on the purse strings. You can use various different kinds of tinned fish or any fresh fish or even frozen packets of fish, whatever suits your budget. Today we will be using tinned Pilchards, which happens to be my favorite. Right..... let's go and start cooking this meal together. 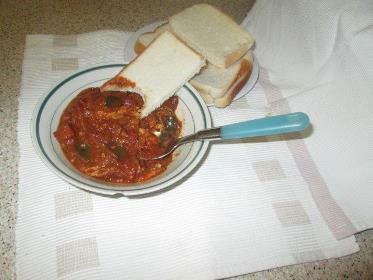 1 x 425g tin of Pilchards in tomato sauce ( you can also use hot chilli sauce, if you lean towards the very spicy stuff). 2 large chopped tomatoes or 1 x tin chopped tomatoes. 1 x Medium sized chopped onion, remembering that onions are extremely good for you. 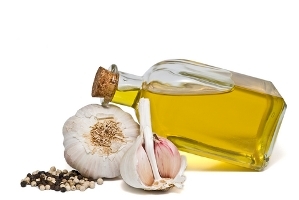 2 teaspoon olive oil or sunflower cooking oil. ½ teaspoon crushed ginger or grated fresh ginger. 2 med heat chilli's cut lengthwise deveined and pips removed. 1 Tsp. Mrs Ball's fruit chutney or 1tsp smooth apricot jam (for my USA friends you call it apricot jelly.) Banting dieters should leave this out and substitute with 1Tsp Xylitol. 8 - 10 curry leaves. 2Tsp Dhania (also know as Chinese parsley, Cilantro or Coriander). We now have all the ingredients to make our fish curry, so let's cook up a storm and have fun. Place a medium sized pot on your hob. Add onions and cook until glazed taking care not to burn them. .
Next add garlic, ginger and bay leaf, cook for a further 30 sec, again taking care not to let the ingredients burn. Pour in your vinegar and stir . Add the tomato, chutney,Worcester sauce and curry leaves..
Lower the heat and leave to simmer for 20- 25 min stirring occasionally, if the sauce gets to thick you can add ¼ cup of water. While your curry sauce is simmering start preparing your pilchards, using two plates. 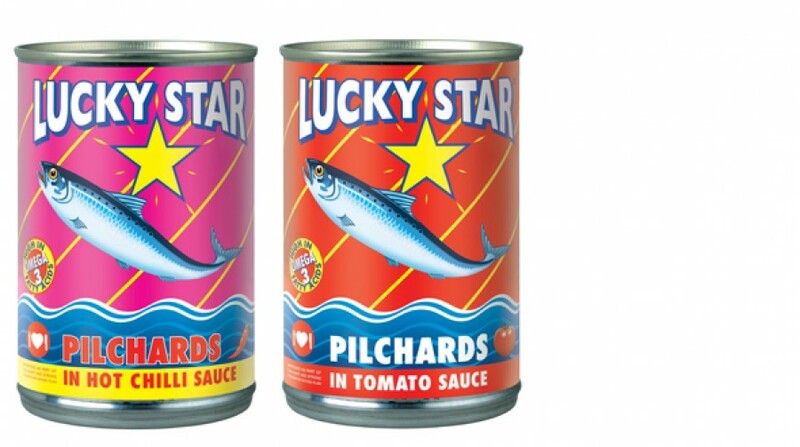 Open the can of pilchards (be careful not to cut yourself on the lid) and place your fish in one dish. In the other dish take one piece of fish at a time and using a knife and fork open the fish down the middle and clean the bones and inside. When you have cleaned all the pieces, put them back with the tomato juice in the first dish. 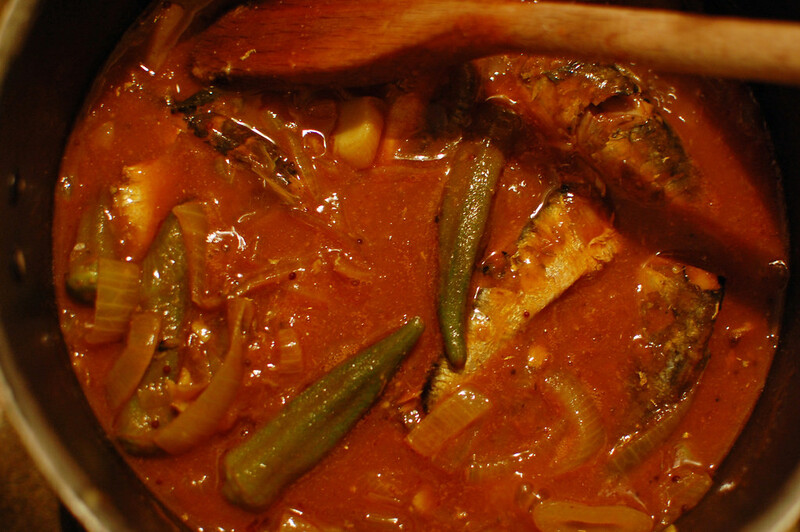 Place the prepared pilchards for your fish curry into your pot of curry sauce. When placing them into the pot try to keep the halves intact so stir gently. Simmer for about 10 min allowing the sauce to really soak into the fish. 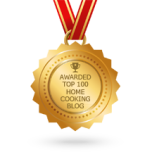 Remove from hot plate and remove Bay leaf. If you have a pet dog or cat (but not if you have used the chilli pilchards) give them the insides that you cleaned from the fish. Believe me they will love it, I know because every time I make this dish, as soon as I open the tin, my four dogs are at the kitchen door, their mouths drooling and tails wagging. My favourite curry fish bowl, chip and all!! Traditional white or brown rice. 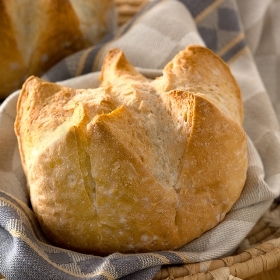 Lovely fresh bread/Rolls (my favorite way of eating this curry). Time to get stuck in and enjoy the fruits of our labour. Boy, that was great. I had mine with lovely fresh bread, I dished it up in my favourite bowl (chipped) as you have seen, but so what, the budget is tight, and my tummy is nice and full and I am happy! 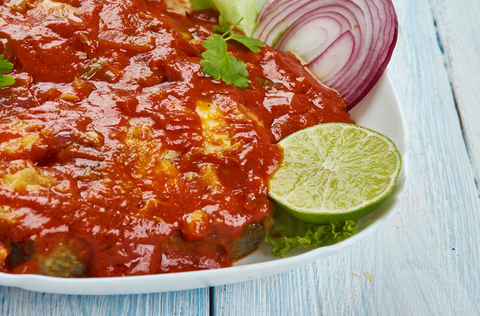 What did you decide to have with your curry fish ?